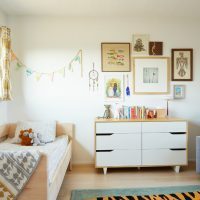 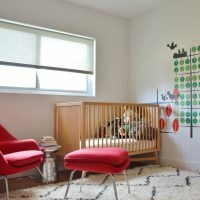 Decorating a children’s room is sometimes not an easy task, but with a few creative ideas for decoration, this task can become so much easier. 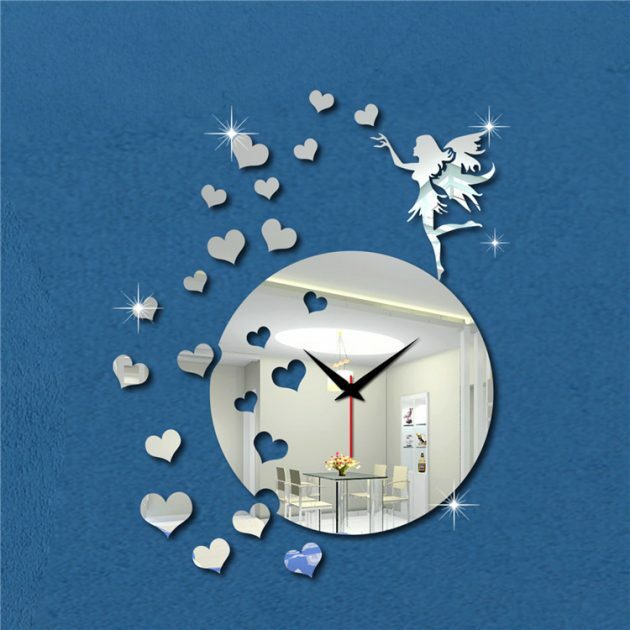 With happy wall colors, wall sticker, decorative pillows, boxes and the like, you can create perfect kingdom for your children. 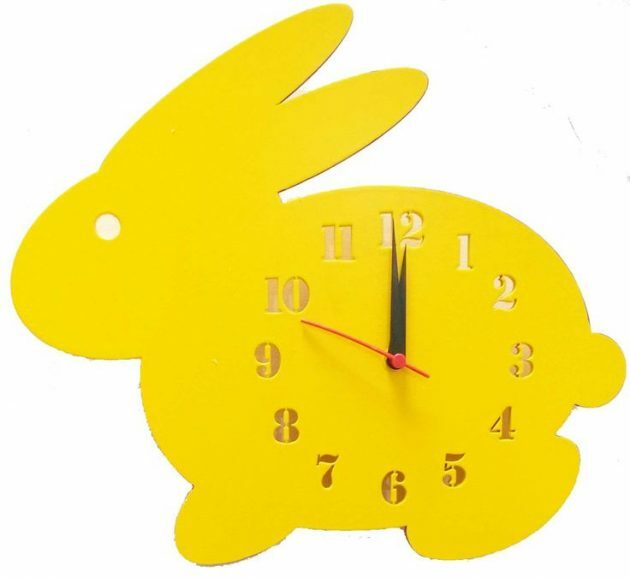 As a decoration can also be a wall clock in a very original edition or in some interesting design, that you can make it by yourself. 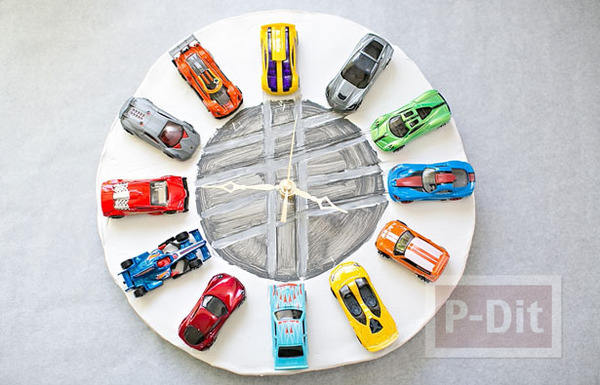 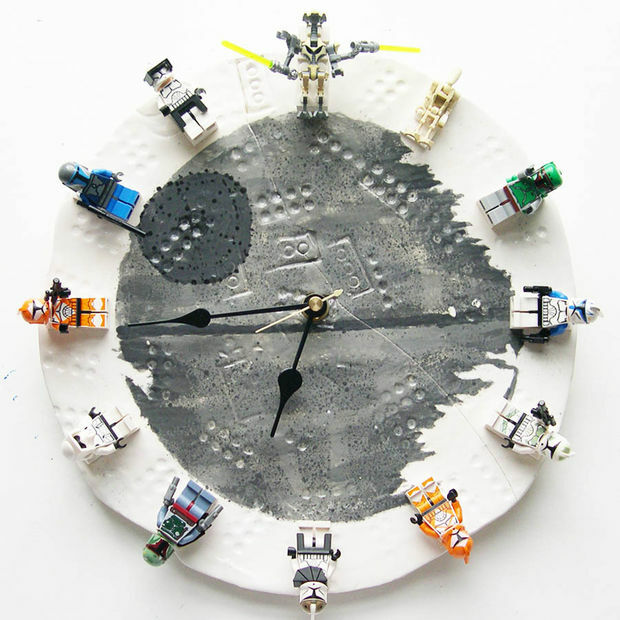 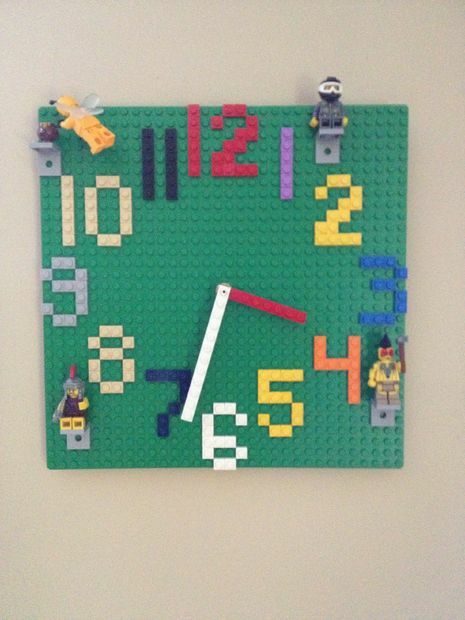 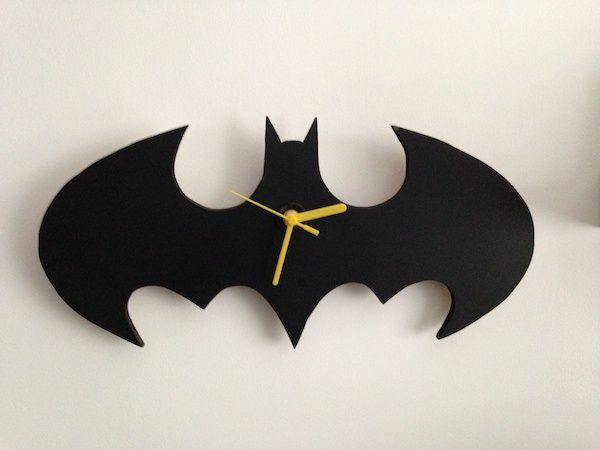 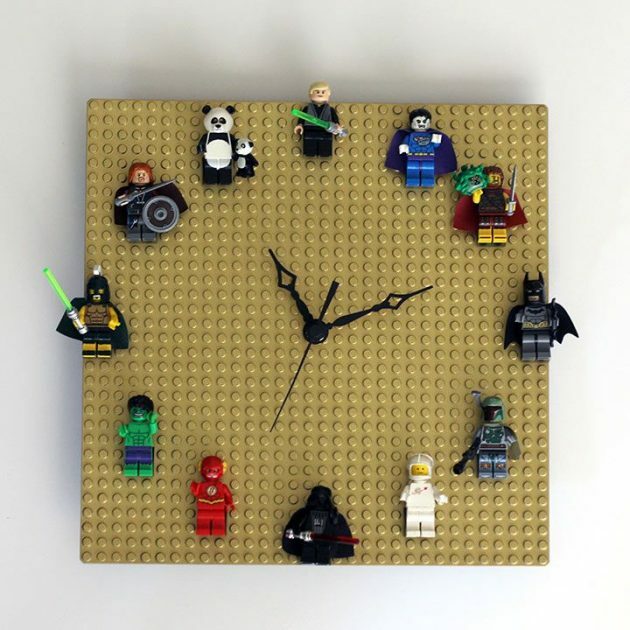 If you are looking for ideas how to make by yourself a wall clock for a room for boys, choose clock with their favorite heroes or maybe clock with cars. 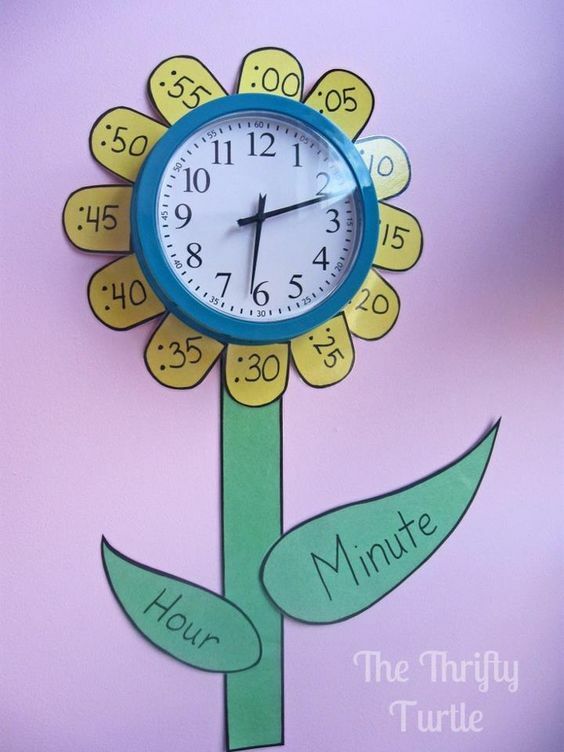 Paste them to the wall in the correct places where would otherwise are placed numbers, set the clock and clock mechanism in the middle. 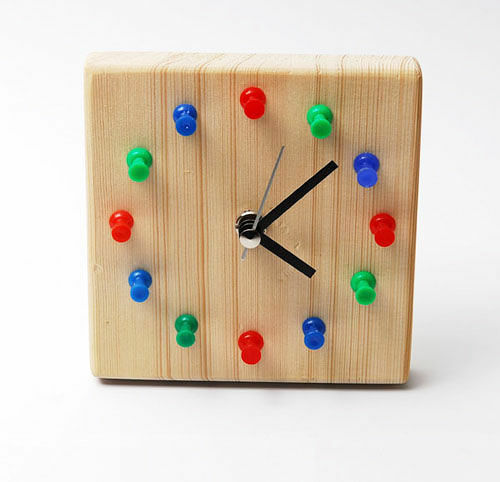 Put the battery and the clock is over. 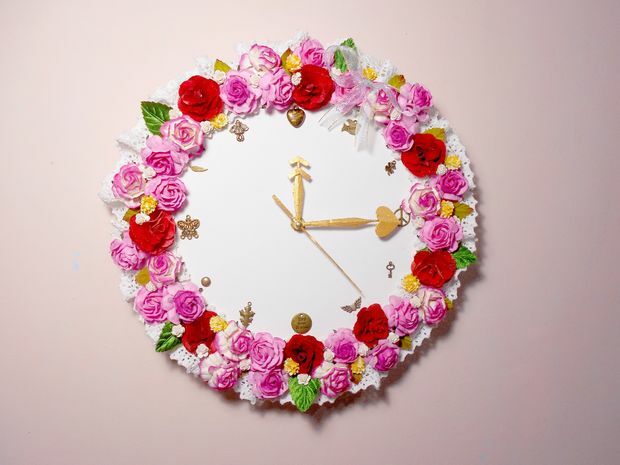 For children’s room for girls, instead of heroes, you can use various decorative labels, hearts, dolls, and so on. 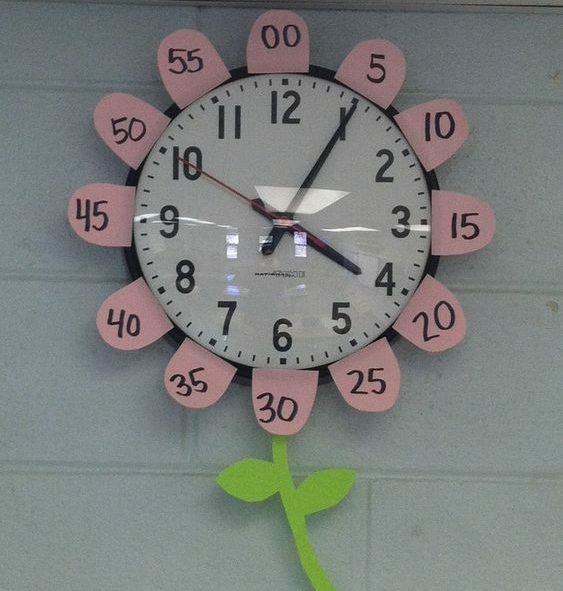 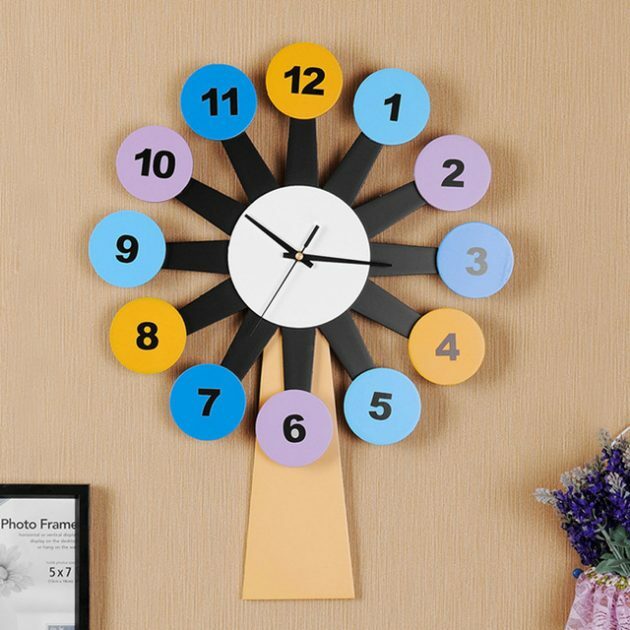 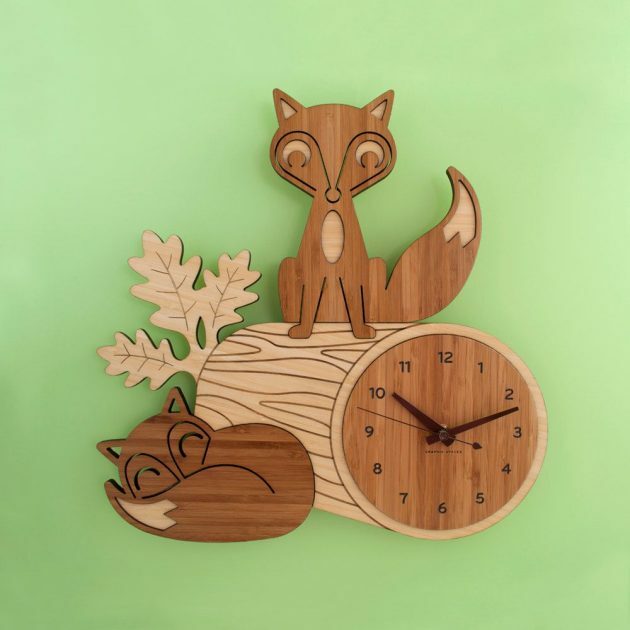 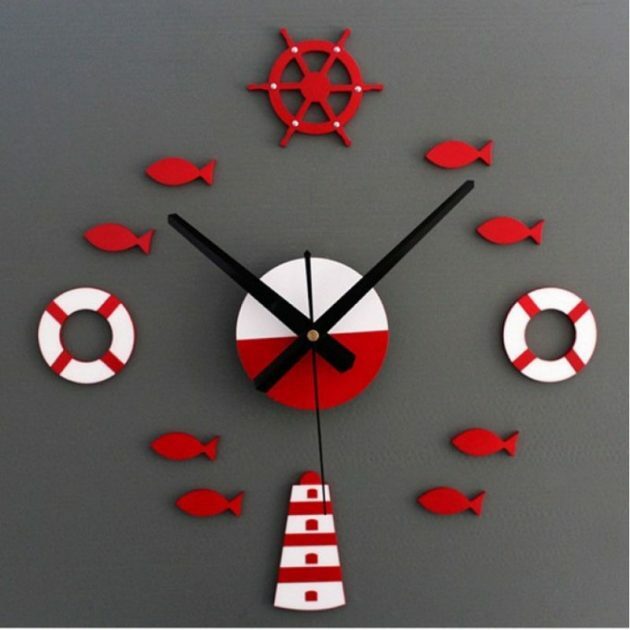 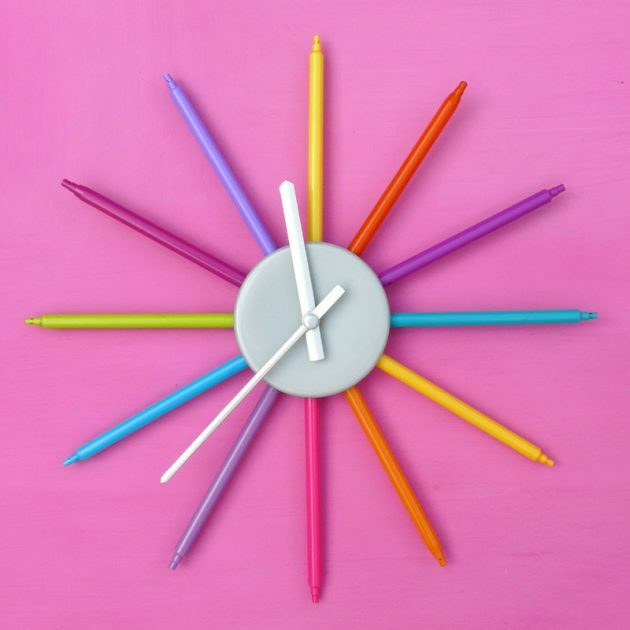 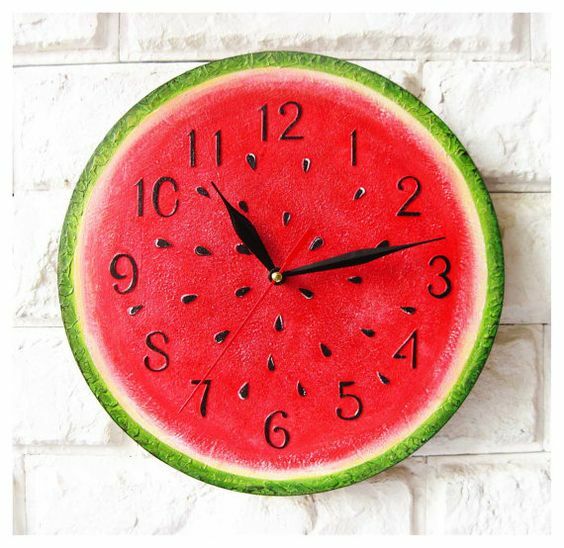 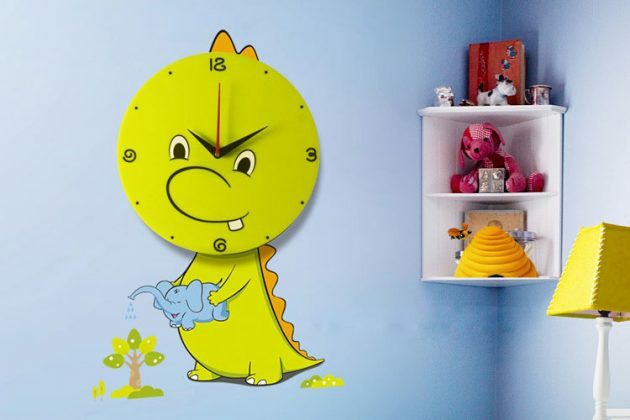 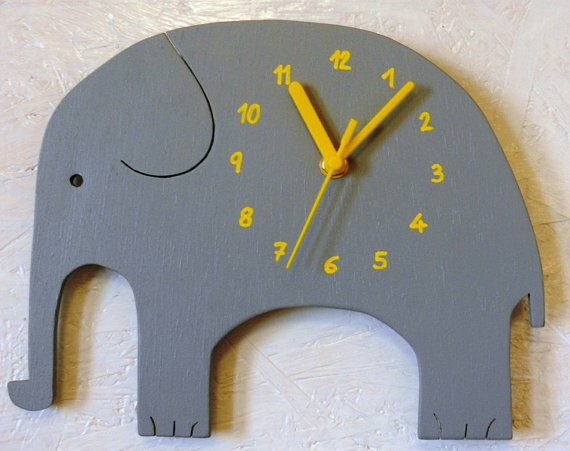 But if you don’t have time for this, we present you some creative examples that will inspire you to find and to buy interesting wall clock for your kids room!